There wasn't enough power on that penalty goal attempt by Kaleb Trask as it drops short of the posts. Fraser Armstrong has made 10 good tackles so far this game. Luke Campbell scores the try from close range. A gap opened in the defence and Valentine Meachen took full advantage. Brice Henderson departs for Manawatu. Faalelei Sione (Manawatu) is shown a yellow card. Sean Paranihi comes on for Manawatu. Michael Alaalatoa leaves the field. Kaleb Trask hits the left post with the conversion, failing to add the two points. That's a great try assist by James Lay. Bay Of Plenty are only a few metres out, surely they must score! And they do with Aaron Carroll touching down. Manawatu have won 60 rucks so far this game. 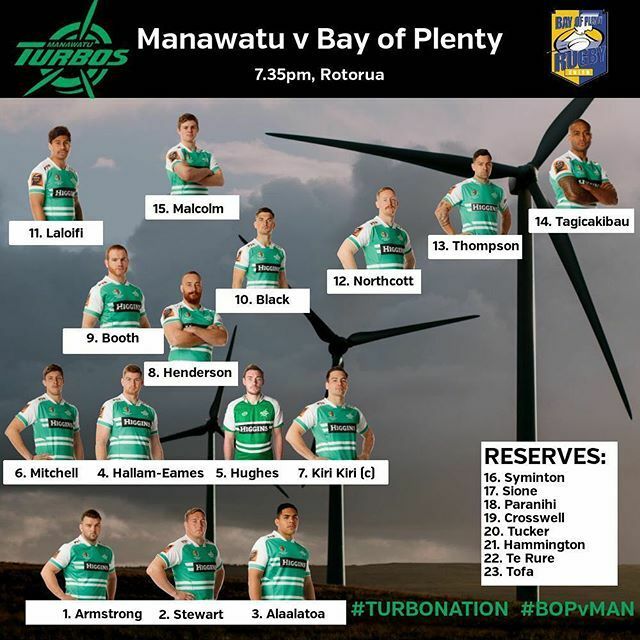 Manawatu decide to make a substitution, with Brad Tucker getting some game time. Manawatu decide to make a substitution, with Liam Hallam-Eames being replaced. Manawatu make a substitution with Nick Crosswell coming on. Manawatu make a substitution with Tom Hughes coming off. Manawatu sub James Tofa comes onto the field. Michael Tagicakibau departs for Manawatu. Otere Black kicks the penalty. Ajay Lafaele-Mua comes on for Bay Of Plenty. Baden Wardlaw leaves the field. The defensive line has been broken as Bailey Simonsson goes through the gap. What a tackle there by Chase Tiatia as he saves a certain try!. Baden Wardlaw has made 10 good tackles so far this game. Bay Of Plenty decide to make a substitution, with Luke Campbell getting some game time. Bay Of Plenty decide to make a substitution, with Matt Garland being replaced. What a run here by Laloifi Junior Laloifi as they gets over the gainline!. Bay Of Plenty make a substitution with James Lay coming on. Bay Of Plenty make a substitution with Solomona Sakalia coming off. Sam Malcolm makes the break as the defence re-enacts the parting of the red sea. Laloifi Junior Laloifi sets up the try. 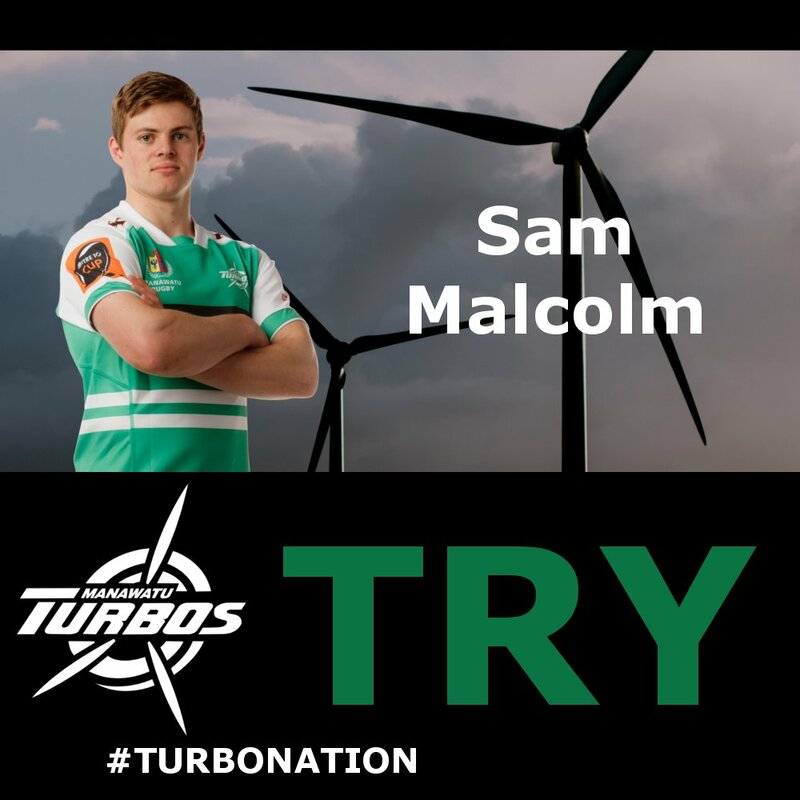 Great hands by Manawatu leads to a try for Sam Malcolm. Bay Of Plenty sub Chase Tiatia comes onto the field. Jason Robertson departs for Bay Of Plenty. Fabulous play by Manawatu has led to Tom Hughes being able to wriggle through a gap. Jason Robertson has kicked a penalty goal. Trouble here as Liam Steel breaches the defence. This is dangerous for the defence as Michael Tagicakibau bursts through to advance the Manawatu attack. Antonio Kirikiri comes on for Manawatu. Brad Tucker leaves the field. A gap opened in the defence and Fa'asiu Fuatai took full advantage. 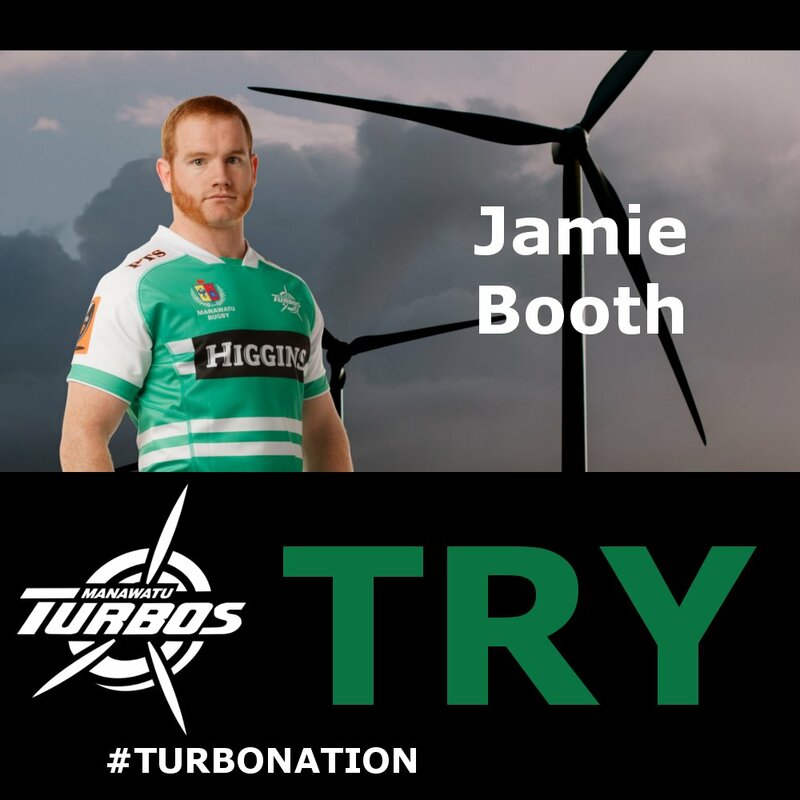 A stunning solo try from Jamie Booth. The defensive line has been broken as Jamie Booth goes through the gap. Sam Malcolm finishes a nice team try in the corner outpacing the cover defense. Turbos Try! Jamie Booth cuts through the defense and steps his way to a try.